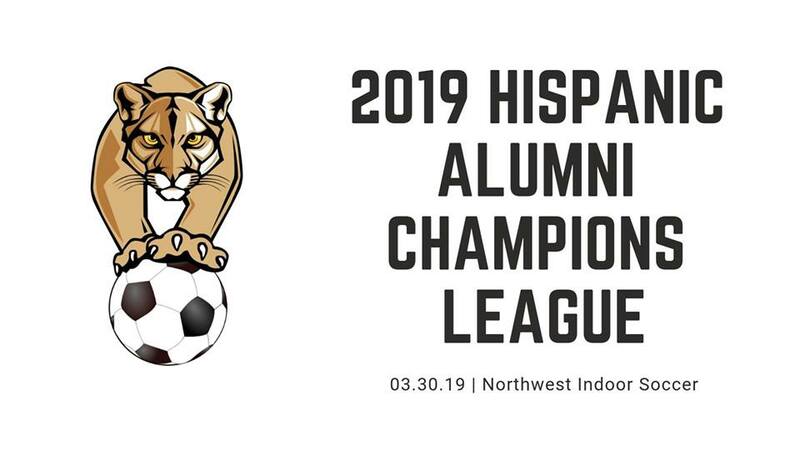 Welcome to the Hispanic Alumni Association! 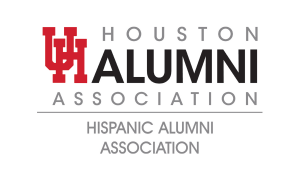 The mission of HAA is to provide opportunities for networking, community engagement, support the university’s academic and athletic programs and support Hispanic students who attend the University of Houston by providing scholarship opportunities. 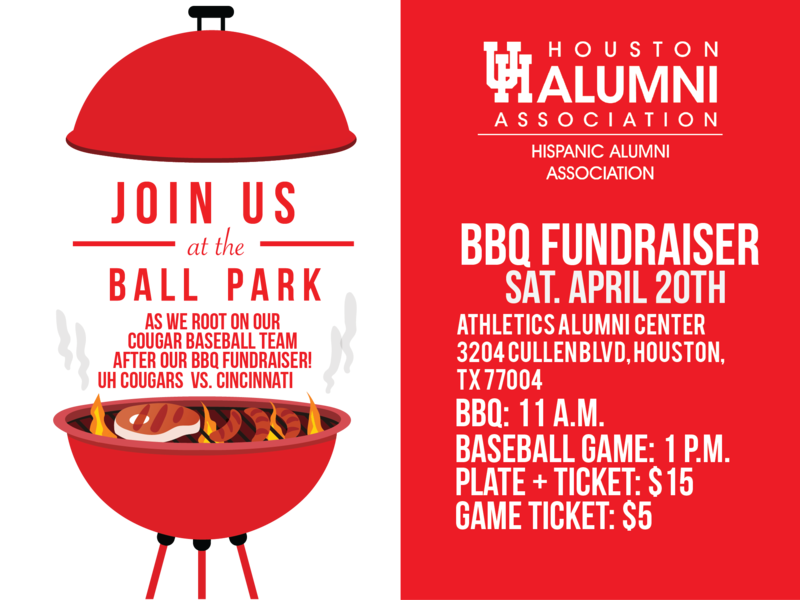 Join the University of Houston Hispanic Alumni Association as we support our UH Cougar Baseball team who is taking on Wichita State on April 21st. The fun begins at our BBQ fundraiser in which proceeds will benefit our scholarship fund. An applicant who will be a first time student must be accepted for admission to the University of Houston without waiver on an unconditional basis. If currently enrolled, student must be in good standing and making satisfactory progress toward an undergraduate degree. The student must maintain a full time course status and a 2.5 Grade Point Average or better while attending the University of Houston. 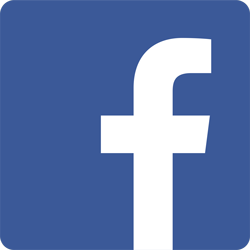 Come join us at our annual meeting! 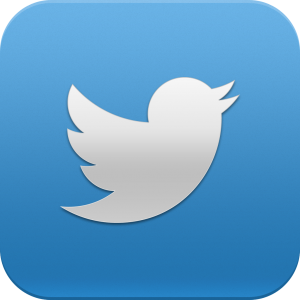 Check back next summer to see when the date is.